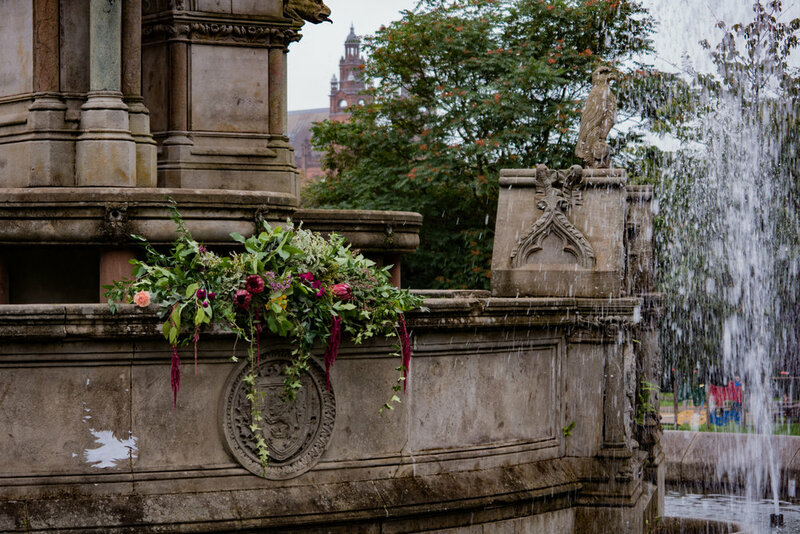 Taking inspiration from our namesake, Dean O'Banion, we aspire to be the most badass florist in Scotland. Based in Glasgow, we aspire to be just as particular about our work as Dean was. 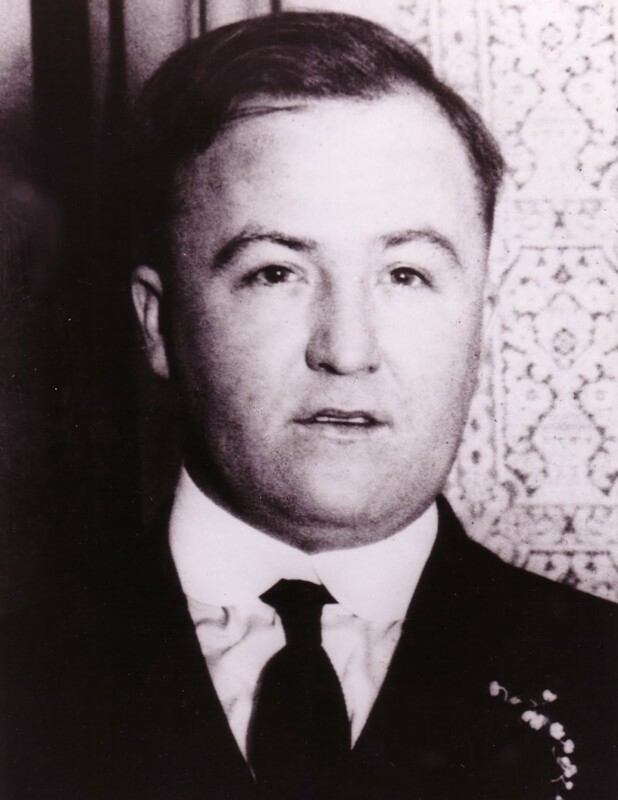 We also hope to meet a better end than O'banion, who was shot when Capone ordered a hit on him on the 10th of November 1924. He was cutting chrysanthemums. On Saturday the 2nd of September the north side gang struck. the most notable victim, Perhaps, was the duke of wellington. The media were quick to answer! Getting hitched? Having a wee do? Let us help you to make it special. 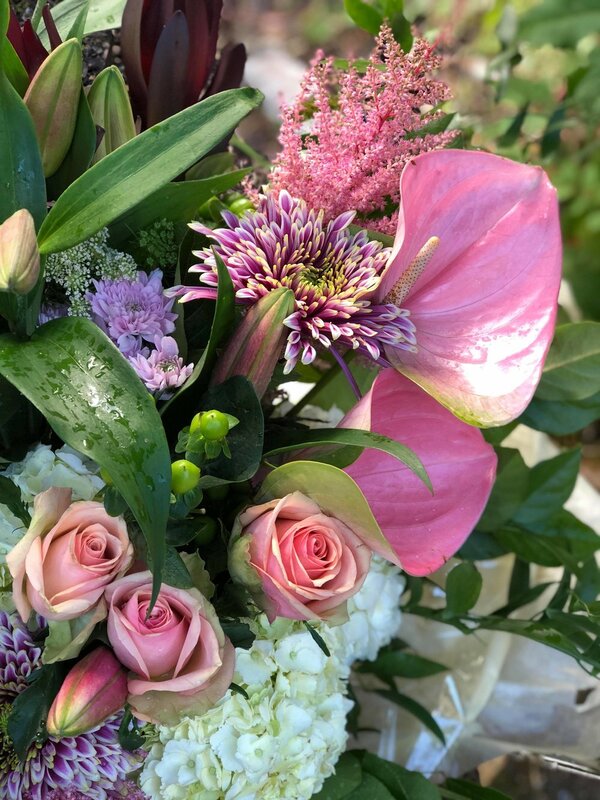 Give us an email or message us on Insta for more information on our wedding packages or event flowers! P.S. Check out our New Kids promo! Forgotten a birthday? Remembered an anniversary? Just fancy treatin' yoself? 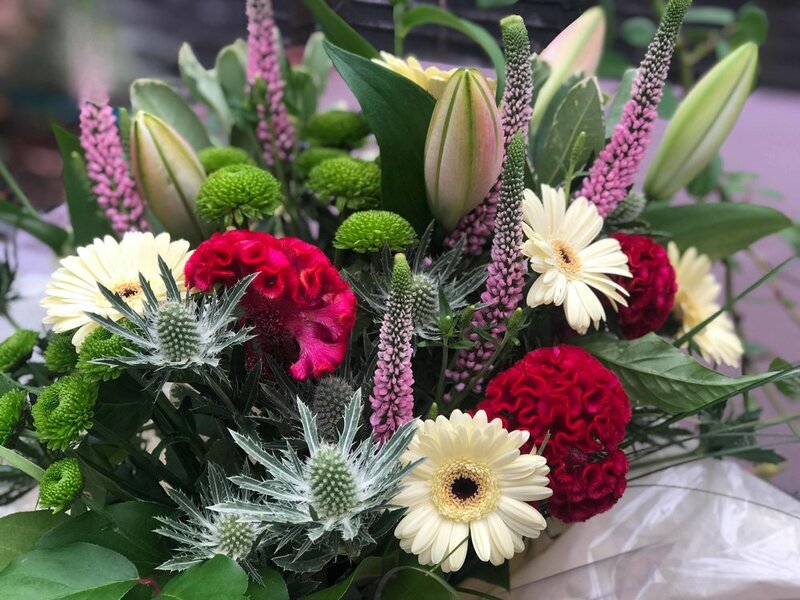 Our bouquets start from just £19! Order online, give us a ring, or slide into our insta dms! We know we're the new kids on the block, and we gotta get a few more people in our gang! 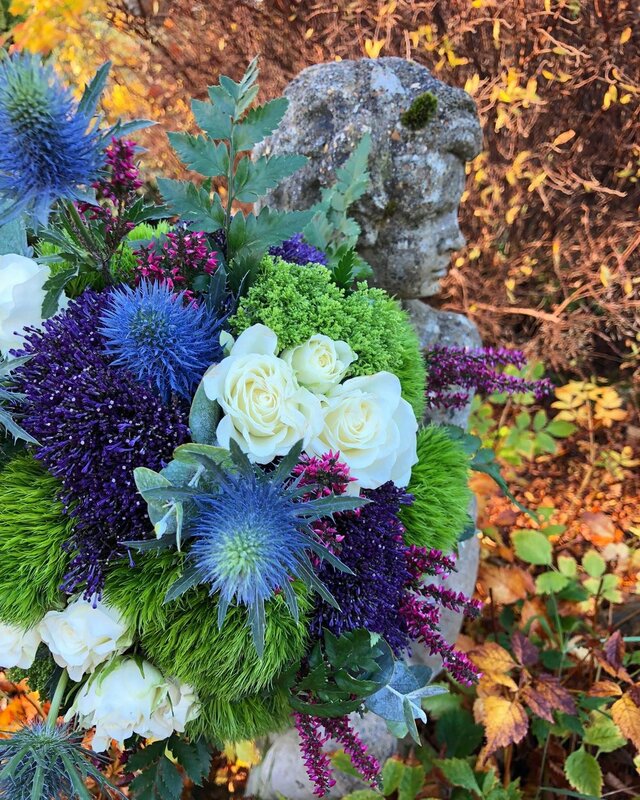 So to celebrate our launch, we're offering up to 20% off wedding flowers for 2019. Have any last minute mates who are getting married? We're currently offering wedding packages at 20% off our regular price! With table centres from £20, and bridal bouquets from £50, we've got you last minute lovers sorted! Celebrating a big birthday, an engagement, or a long awaited divorce? Let us help you make your event extra special! Send us a wee e-mail or hit us up on Insta and we'll send you a rough quote!